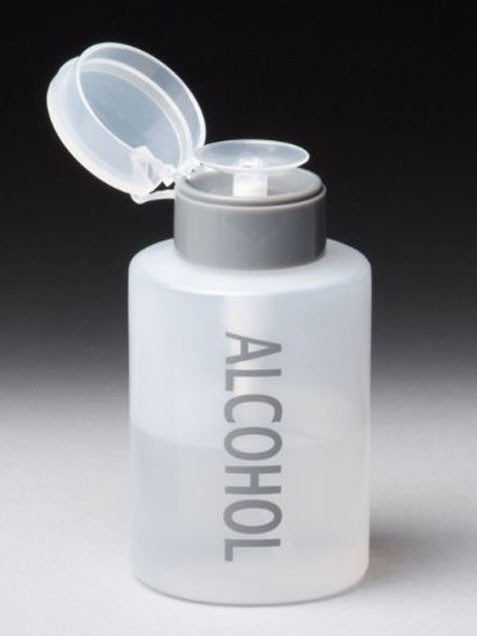 disinfect your dermaroller by using alcohol or any antiseptic solution of your choice. leave it for atleast 30 minutes to completely sterilize the needles. during this time I usually clean my face or skin where I will be doing the rolling. I use mild soap, because I will also be using alcohol to disinfect my skin and this will dry the skin. I use the ice cubes on my skin as a numbing agent. I do not want to use any chemicals on my skin, as a massage therapist and holistic in nature I always want it in a natural way. 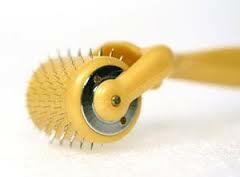 shake the excess alcohol on the dermaroller and start rolling. do not press the dermaroller too much on your skin, the needles will do it own pricking while you are rolling and we do not want to draw blood. when you get your own technique in dermarolling you can do your own directions that is comfortable to you. let the disinfectant dry and apply your vitamin E or any cream of your choice or when you think you did it too much and you draw blood use you antibacterial ointment. Let it seat for more than 10 hours and you can apply lemon juice. 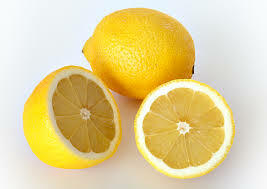 I normally use lemon juice because it has disinfecting power and also helps in evening out skin tone. using a spray bottle with alcohol, spray around the roller making sure you to cover every parts roller. store in a clean sterilized container. depends on the size of the needle you can (less than 1mm) roller everyday. but never roll daily if the roller is more than 1mm. ask your dermatologist for the right size of the needle to use when rolling. always follow the instruction on the manufacturer’s guide.